The educational institutes build a brand image by imparting high-quality educational service. But the institutions pay heed to market strategies also to reach out to the students, college professors, sporting events, seminars, freshmen orientation and other events to draw the potential customers’ attention. 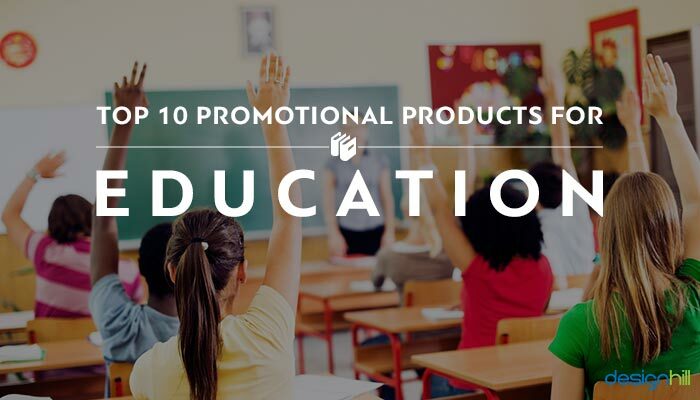 Given the power of the promotional products as being the enticing freebies, marketers use the merchandise to promote businesses including the education institutions. The significance of promotional products is now well acknowledged by the business world. Many statistics have revealed how business owners benefited from promotional products over the years. Back in 2011, advertisers spend more than $18 billion on purchasing a variety of promotional products. The most sought-after promotional merchandise for business promotion was apparel such as uniforms, blazers, headwear, neckwear and jackets, etc. The second best item for the promotional activities was writing instruments such as pencils and pens. Drinkware, bags, office and business accessories were also hot favorite promotional gifts. Recently, Promotional Product Association International [PPAI], conducted a survey and to came out with some valuable stats that reestablished the importance of the giveaway items for marketing and brand building exercise. According to the study, 76 percent of the recipients of the promotional products recall the name of the company or advertiser whereas only 53.5 percent respondents could recall the advertiser from a print publication. The resale value of an advertisement matters a lot to the success of a business. The survey revealed that the businesses generated 500 percent more referrals from the promotional products. Promotional products fetch the much-needed repeat business from the customers. The survey states that recipients of promotional products were 75% more likely to return to the advertiser’s business to purchase and patronize as compared to 49% of the letter recipients. 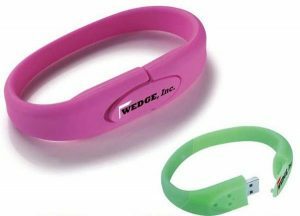 73% of the recipients of the promotional products stated that they use the items at least once a week and 45.2% used it once a day. This very high frequency of exposure means that the cost per impression of the products is very low. The recipients keep promotional products for a long time. In fact, 55% of the surveyed users kept their promotional items for more than a year while 22% kept the products for at least six months. Referrals matter a lot to the sales people. Those salespersons who distributed promotional items were able to garner 22% more referrals as compared to those who did not offer the promotional items. These and many more stats are applicable to the education sector as well. In the United States, according to Ask.com , average citizen spends 15%-29% of their life in school including in higher education. Given the above statistics, your educational institution or business can build a solid base of loyal customers in quick time. The promotional merchandise is thus a huge potential for brand exposure. However, simple and clichéd promotional items should be avoided for distribution, as people do not anymore show any excitement on receiving these gifts. Instead, your educational institute should carefully select the items that are useful, unique and impressive. 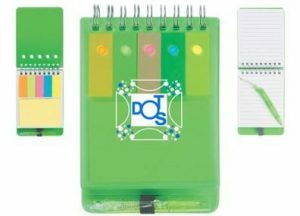 Personalized notepad with sticky notes is enticing merchandise for schools. The students will lap up these tiny spiral jotters as they look for the material to jot down notes in a hurry. To organize the notes, they often use sticky note memos. 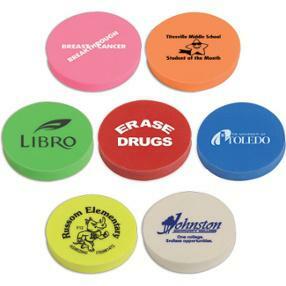 You can offer custom round erasers as creative promotional products to schools to draw their attention to your institution and business. You can distribute these products even to the faculty members. Pencil erasers are everyone’s requirements in schools. Make sure that the eraser colors are attractive. Do not forget to put your educational logos on the gift items. 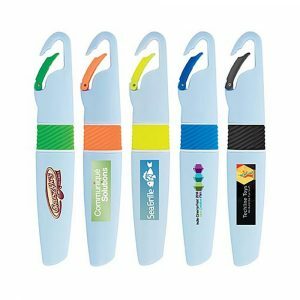 Students to love to have branded carabiner highlighter as a gift as it can be attached to the backpacks and pencil cases. The carabiner is hard to lose and keeps the eraser safe. The carabiner cap can latch to anything. The product is an effective gift item for school and college students. 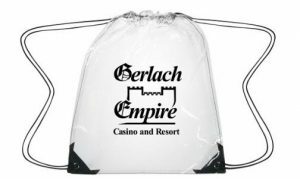 Clear drawstring backpack is trendy promotional merchandise. It is a creative product as compared to the typical custom drawstring backpacks. Students, teachers, and others love these clear materials over the traditional backpacks for comfort and style. The Supply Case is a convenient means for the students to supply their markers, pencils, clips, highlights and sticky notes throughout the day from classrooms to classrooms. As you buy the supply case, customized them with your educational logo and brand message. Students are vulnerable to catching germs during the cold and flu season. 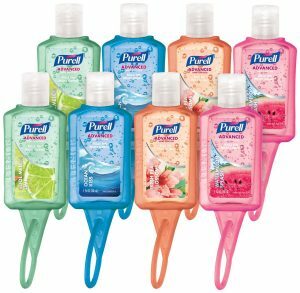 Use of the hand sanitizer is a surefire way to stay away from germs. The sanitizer comes in an easy to-transport bottle. Buy the sanitizer bottle that has a customized sleeve on which you can print your education logo. You should specially distribute this item during the flu season. Students and the faculty members need a USB flash drive to transfer files in a convenient way. But make sure that when you buy the bracelet for a gift, personalize it. The bracelets come in varied colors but pick the one that matches your school’s logo colors for brand consistency. Students get assignments in the dozens but tracking them perfectly sometimes becomes a tedious task. Your gift of promotional planner will help them keep records of the assignments and dates so that they are reminded of the upcoming dates of quizzes and tests. 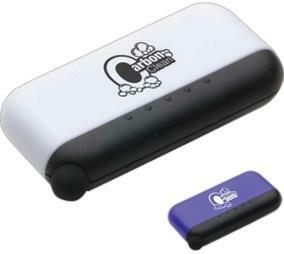 The best time to give away this promotional product is at the beginning of the school year. 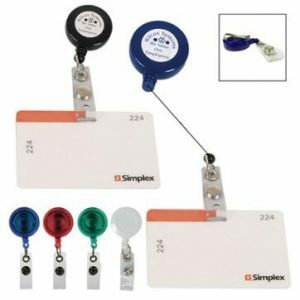 Retractable badge holders help the school administration in identifying the students and faculty members to create a safer environment within the premise. Each student and faculty member will wear the badge so that the authorized persons are identified. Your logo on the badges will always be drawing their attention to your education business and to get your education logo designed by professionals is also a vital thing. Remember that teachers and students will be wearing the badges even during launch and coffee breaks. Many students in high schools and colleges have iPads as part of imparting the education with the new technologies. Stylus screen cleaner is a useful promotional gift for navigating through the apps, electronic files and programs without leaving behind any messy fingerprints on the screen. This means that the students can navigate their apps etc even wearing gloves and having fingernails. Customize the stylus screen clear by putting your educational logo on it. 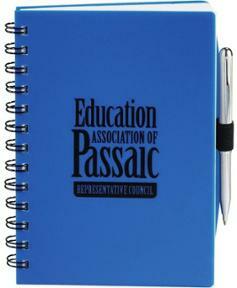 These educational promotional products will eventually drive the target customers to your institution and business. All of the items are cost-effective and within your small institution’s budget, implying that you will reap benefits in the end without spending much.